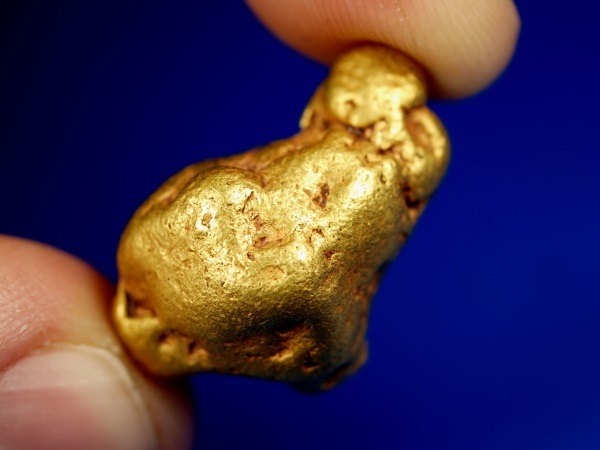 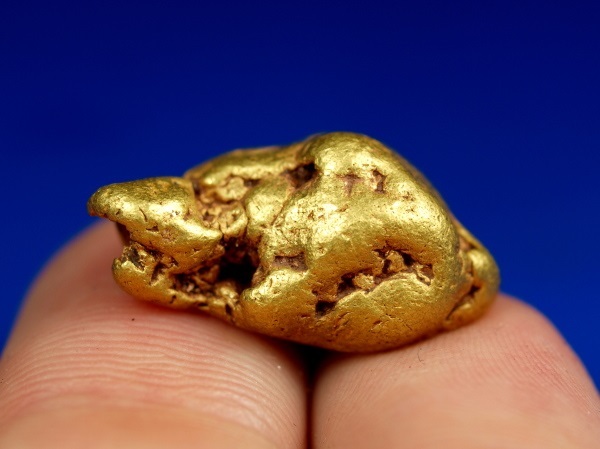 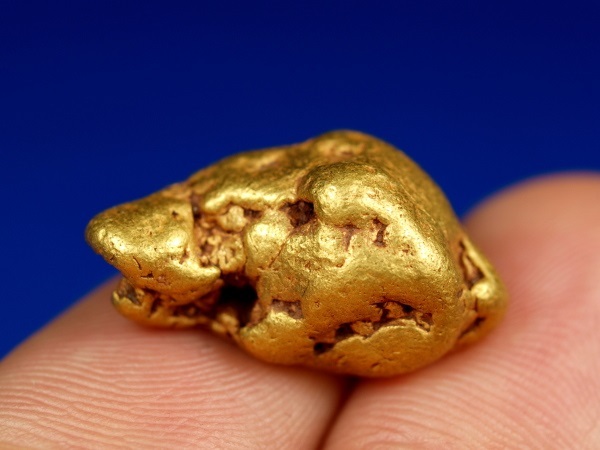 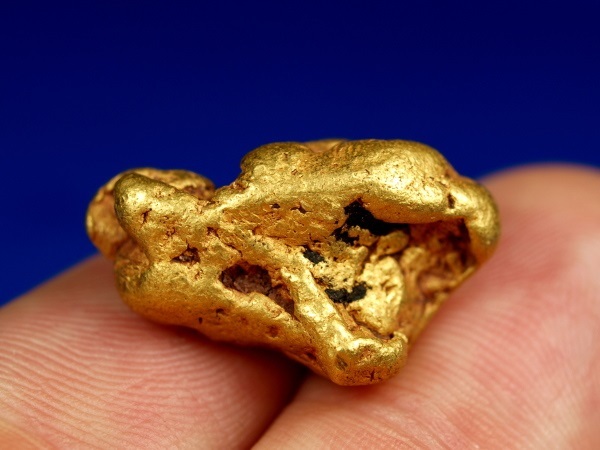 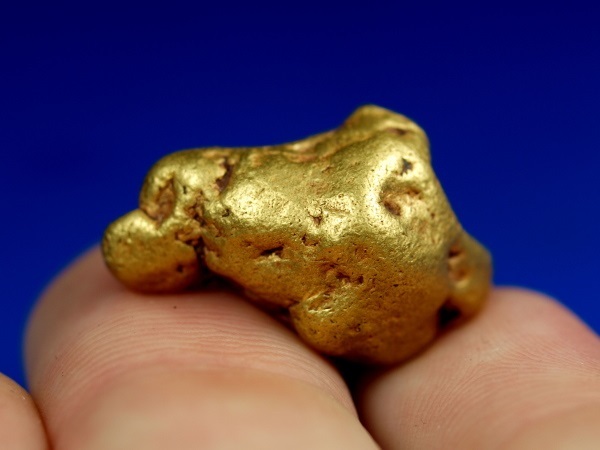 Here is an awesome gold nugget that was mined in Helena, Montana. 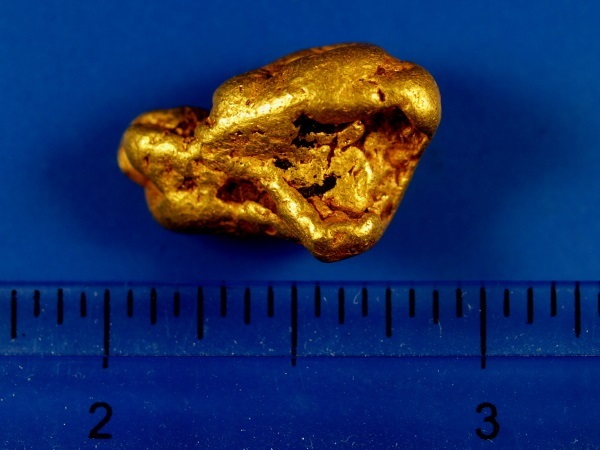 This exceptionally rich gold strike was made in 1864, yet I rarely see any gold available from this area, particularly nuggets of this size. 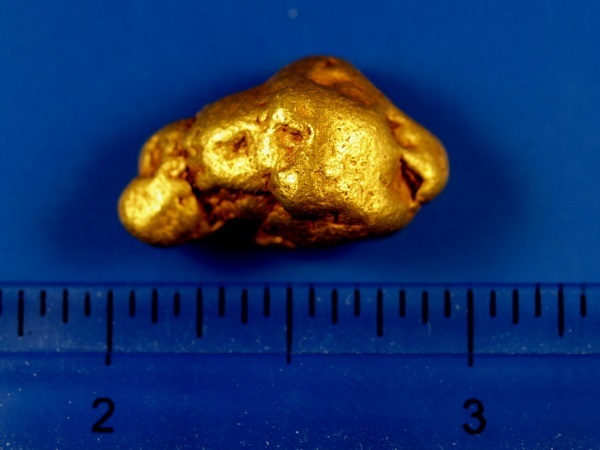 This one weighs over 3/4 troy ounce, 24.09 grams, and is a nice buttery-yellow gold.